I’ve talked about Google Apps before but it’s worth taking a moment to mention again. Google Apps is a business offering from Google that businesses pay $5 per month per user. On the surface there is little difference between this service and a free Google account. It’s only when you get into the underlying features that the benefits to a business shows. I’ll net out the major reasons a small business should use it. 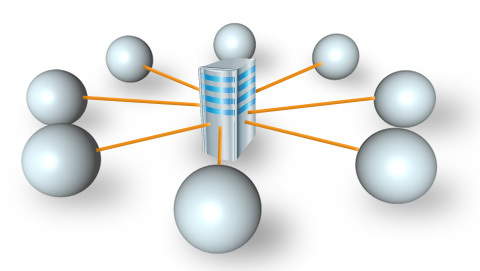 Central Management – One administrator can control all accounts and move data across them and delete and edit them. If there is more than a single person that ever works in your company then you need this. Multi-platform – Everyone claims this and many have apps and applications but no one does it as well as Google. When you go to your phone and read your email or get your appointments or look at your contacts the ease and seamless way it works it under-appreciated. The only way to appreciate it is to use another platform (like iOS) to see that once you leave their eco-system will things work well. Group Aliases – This is a little hard to understand by the feature but you can create a group that you can assign people to. This group functions as an email and many people can receive an email say to support@myabc.com and any person can reply as the same email address allowing you company to look like it has many departments and many people working for it. It creates a professional front for you online. Website Hosting – this is free for as many sites as you wish. You can host your main website(although I use a WordPress for my company site for functional reasons) and you can host support websites like support.myabc.com and forum websites forums.myabc.com, intranets and any site you can think of or need. I have created a client specific for one large client to service just them, it was of the form acehardware.myabc.com (not the real client). Clients love this and it’s a great way to get them information. Did I mention all of this is free and incredibly easy to create. No technical people are needed. 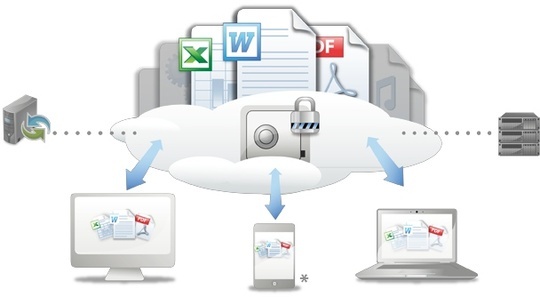 Cloud Space – You get a goodly amount of online storage for email and Google Drive. 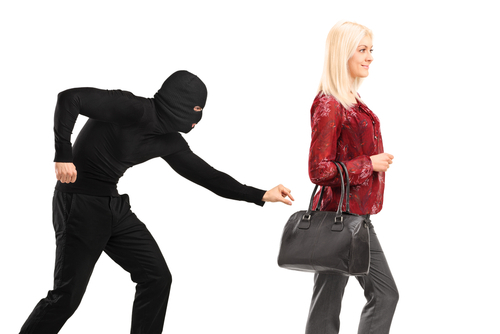 Security – You can tightly control who has access to what information. Anything can be restricted to company or subgroups and is sharable with people outside your company domain. The Google login credentials control access to everything. The headache of ids and passwords across many systems can’t be underestimated. 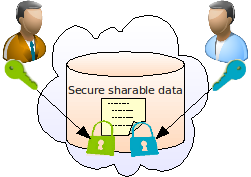 Shared Data – Imagine all the simple things you use with Google and then imagine a group that can easily share group access like an address book or some files on a drive. If you have lived through the nightmare of Windows shared disk drives and Exchange servers trying to get access on your phone and syncing you’ll appreciate that all of this stuff works without any seeming effort. Did I mention calendars yet? 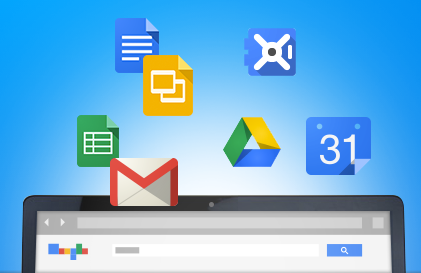 The majority of the advantages of using Google Apps are for things you don’t pay attention to. But the moment you have multiple people and websites to deal with it shines. As an internet user you use your email and calendar and everything works nicely. Why do you want to pay for something you get for free? In the case of Google Apps you are paying for the back office functions that small businesses at first ignore and then hit their pain point and pay someone a lot of money to set things up and maintain it for them. This often becomes a significant expense and when you wait for the problems to arise getting it fixed becomes like a gun to your head. You’ll pay a lot to remove that gun and you’ll be worse off than if you went with Google Apps. Here’s another hint at working with the people who get you out of a jam. Although Google Apps will work for you in this instance they won’t offer it up as a solution (at least not very many people will.) The reason is there is little incentive for them to do so. The IT fix-it guy wants two things, a big up front setup cost and ongoing maintenance fees. Google Apps doesn’t give them either of these so they are not motivate and often not really informed on the usage of Google Apps. What that means is you are left to your own devices and your own reading. It’s my hope that you will be reading this article and consider using it because of its high functionality and extremely low-cost. At least when you are talking to your IT guy challenge them on using it. If they talk to you in technical terms you don’t understand then get a new IT guy. A good IT person that has your interests in mind can simply explain things in terms you will understand. If they can’t, or won’t, then they are not helping your business. Keep reading and looking for trusted sources online and you can find people who will be able to give you good advice that saves you money and allows you to have a good online presence with tools that work.